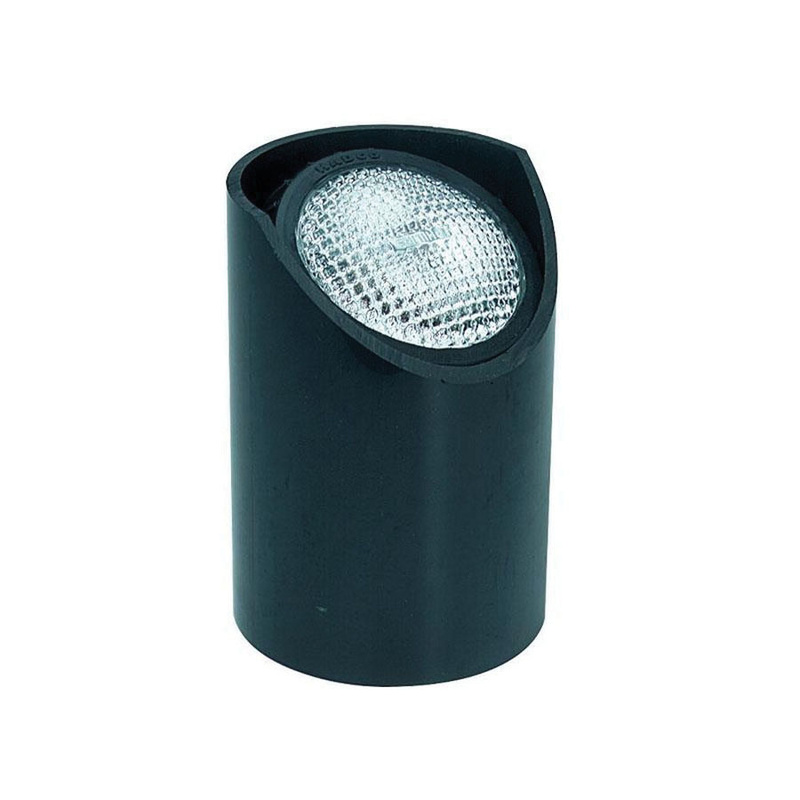 Philips Lighting Low voltage composite inground luminaire in black finish, has rugged PVC construction for durability. The silicone rubber lamp holder has integral fins that let you adjust the height and angle of the lamp easily. This luminaire has a voltage rating of 12-Volts. The luminaire featuring double screw terminal socket, has one PAR36 LED lamp with a power rating of 20-Watts. It measures 5-5/8-Inch x 8-Inch. Inground luminaire meets ETL, cETL and ISO 9001:2008 standards.